Say ‘hello’ to our newest Battlefield! Our new woodland battlefield at Moors Valley gives you plenty of fresh new ground to outwit your opponent, and with lots of natural places to hide and seek cover – the game is really on! 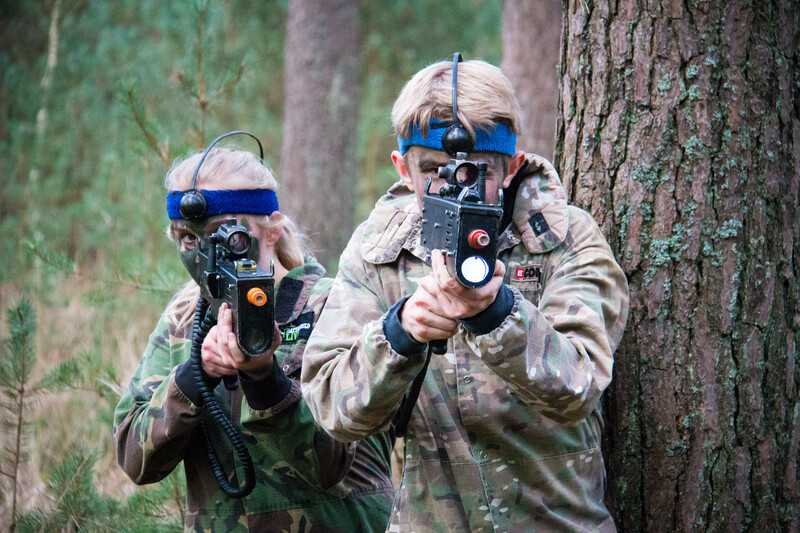 Battlefield LIVE Moors Valley is perfect for those based in the Bournemouth, Poole and Dorset areas who are looking for a fantastic activity to do with friends or family. Book as a group or join an open battle. This site is perfect for Stag and Hen groups, kid’s parties or families who would like to combine their fun with a visit to the fantastic Moors Valley Country Park and Forest. We usually run 1-2 open sessions per month at our Moors Valley site for couples, families and groups to book on to. Bring some old clothes, trainers and your best sense of adventure! You’ll be provided with all the kit and be given 2.5 hours to run yourself ragged through this incredible woodland setting. Click below to book onto our already scheduled sessions or contact us to discuss alternative dates.